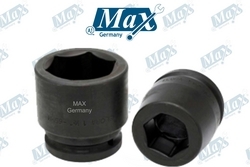 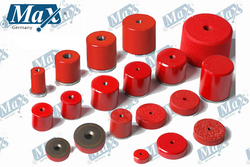 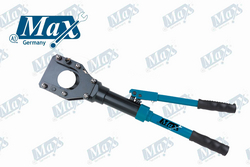 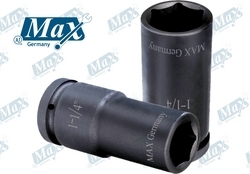 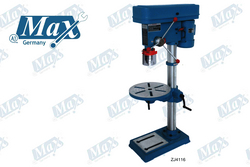 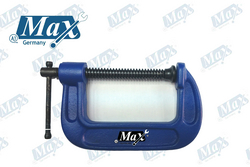 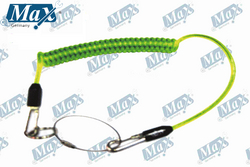 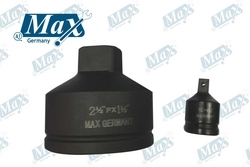 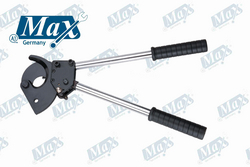 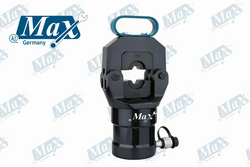 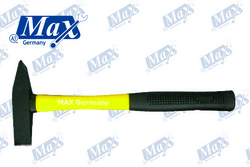 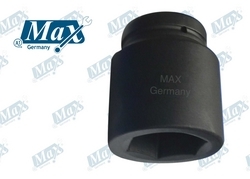 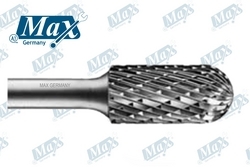 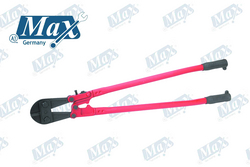 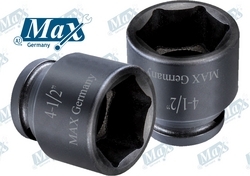 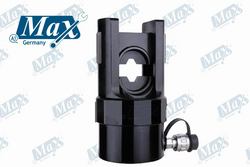 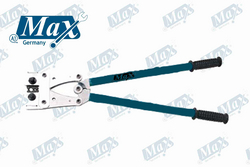 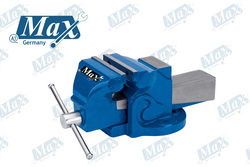 Looking for Max Germany Dealers / Distributors in Kuwait ? 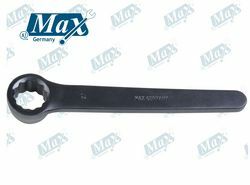 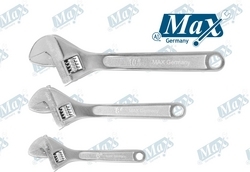 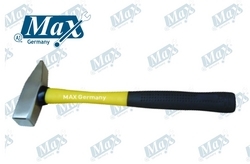 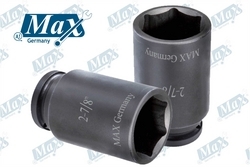 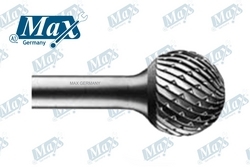 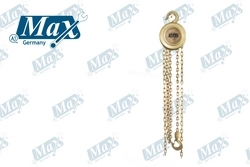 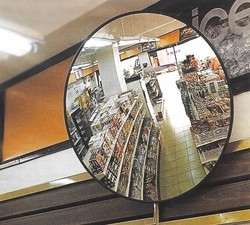 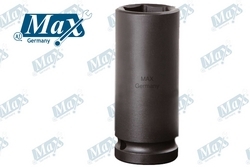 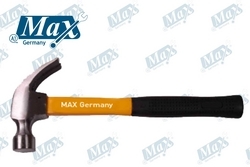 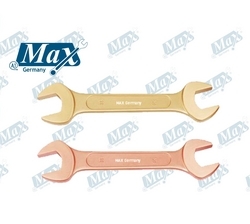 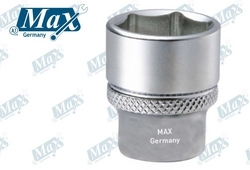 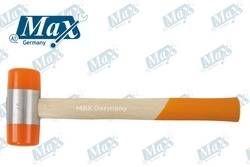 Where to Get Max Germany Brand Products in Kuwait? 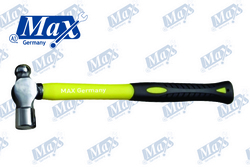 Showing 1 - 201 of 4185 Results found for the search Max Germany Brand in 1.30 sec. 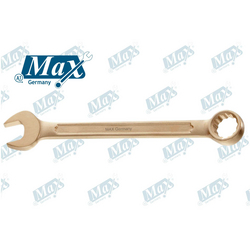 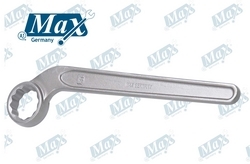 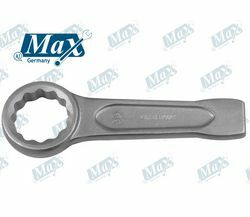 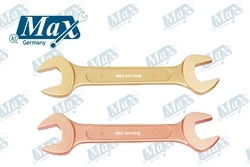 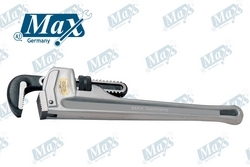 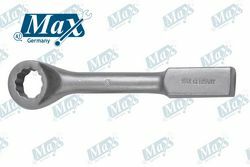 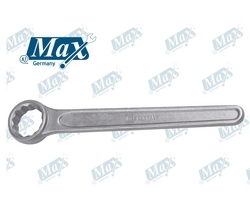 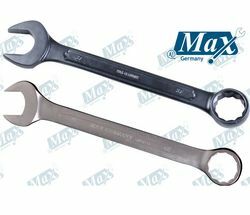 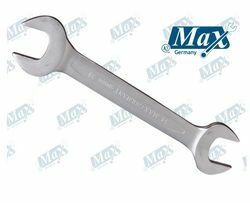 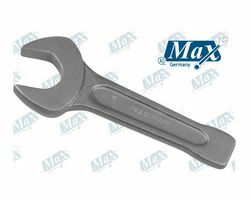 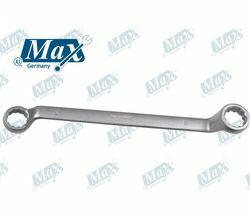 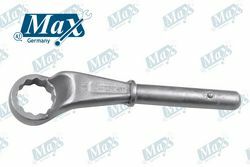 Non Sparking Combination Spanner / Wrench 2-3/4"
Non Sparking Flat/Slotted Screwdriver 8"
Non Sparking Double Open Spanner 1-3/4" x 2"
Electroplated Flat File Dubai, Uae available In Various Sizes high Quality durable based On Global Standards. 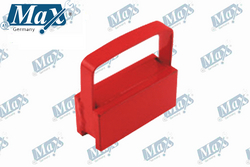 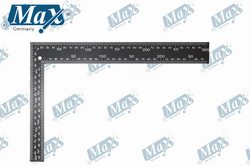 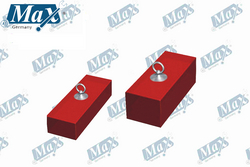 Square File Dubai, Uae available In Various Sizes high Quality durable based On Global standard. 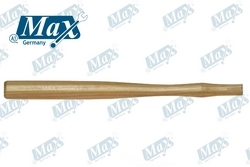 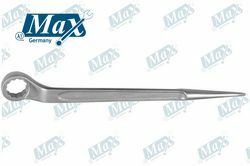 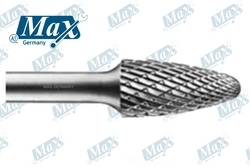 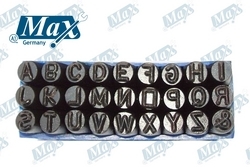 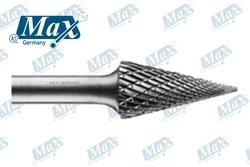 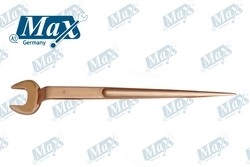 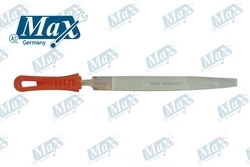 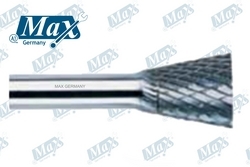 Round File Dubai, Uae available In Various Sizes high Quality durable based On Global Standards. 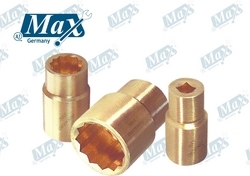 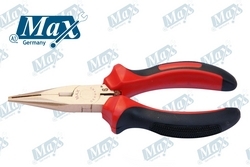 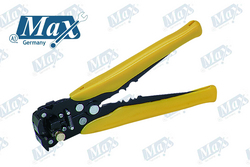 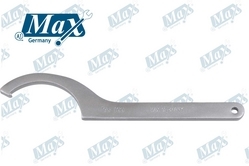 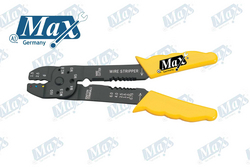 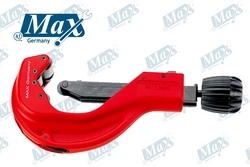 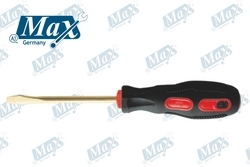 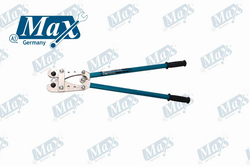 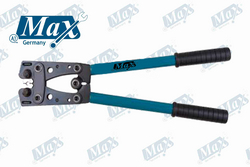 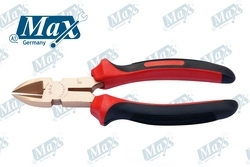 Magnetic Flat Screwdriver Dubai, Uae available In Various Sizes high Quality durable standard Sizes. 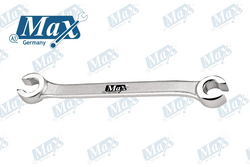 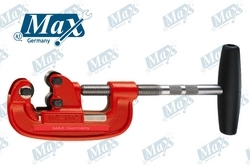 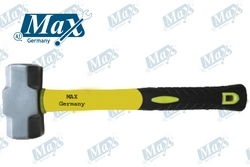 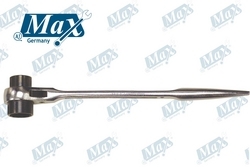 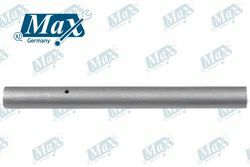 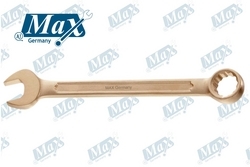 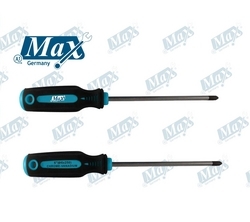 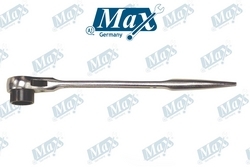 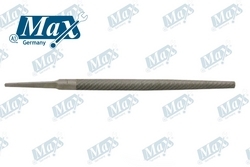 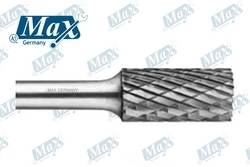 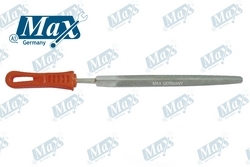 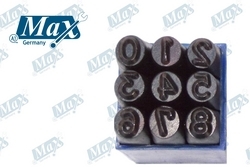 Magnetic Phillips Screwdriver Dubai, Uae available In Various Sizes high Quality durable standard Sizes. 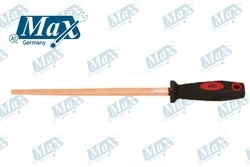 Heavy Duty Industrial Vacuum Cleaner 30 Ltr. 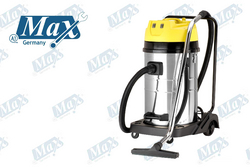 Heavy Duty Industrial Vacuum Cleaner 60 Ltr. 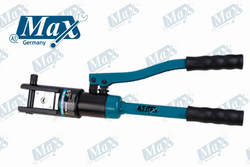 Heavy Duty Industrial Vacuum Cleaner 80 Ltr.